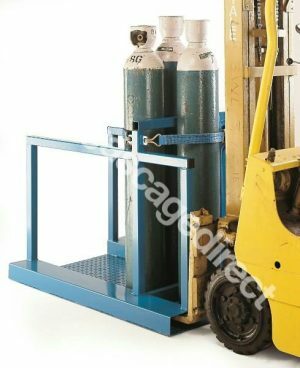 Fully welded Forklift pallet construction with supporting sides and central sections. 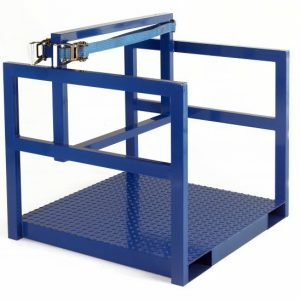 Non-slip steel floor to aid the safe loading and unloading of cylinders. 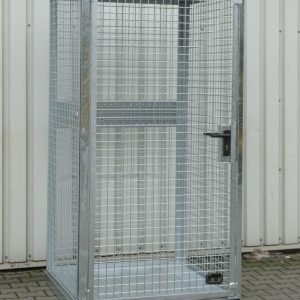 Complete with retaining chain/strap. 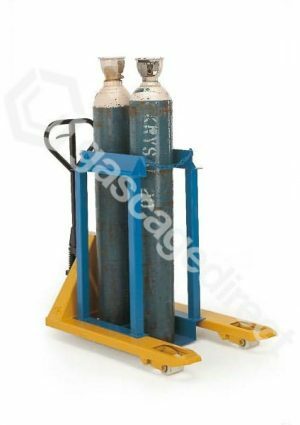 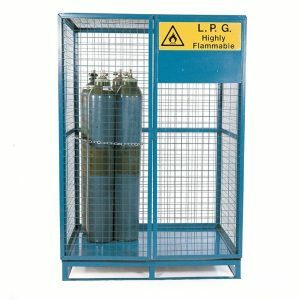 2 and 9 cylinder models are suitable for transporting cylinders by using a pallet truck, with width across forks of 680mm; 9 cylinder model is suitable for transportation by fork lift only. Lead time is currently 6 weeks. 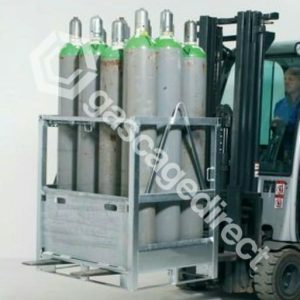 Please see our other forklift pallet if you require a quicker delivery time.